Code of the West Real Estate is your choice for all of your Southern Colorado Real Estate needs specializing in Residential, Commercial, Vacant Land, Farm and Ranch properties. Our exceptional staff of realtors truly believe that we can accomplish anything with honesty and integrity. We possess the knowledge of land, water, and minerals that enable us to bring more properties to a successful close. Contact Code of the West today to learn why we lead the market in satisfied customers! The greatest compliment is your referral! 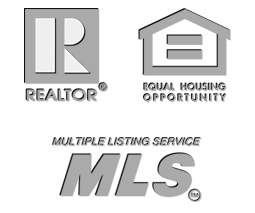 If you know anyone looking to buy or sell in Colorado or throughout other states nationwide please let us know. It would be our pleasure to assist with the process or find a qualified agent specializing in that particular service area. We will interview other agents on your behalf and place you with the most knowledgeable agent available while assisting with the transaction from start to finish. Call COTW today to see how we can best assist you!